Miller Energy has all your level measurement and control needs. We can offer a complete range of level sensors, level indicators, and level transmitters for virtually all aspects of level measurement. Level indication, measurement and control applications are found in many industries, including bulk storage facilities, beverage production, grain and feed storage, petroleum refining, water & wastewater, chemical, oil and gas, pulp and paper, food and pharmaceutical. Miller Energy represents a variety of leading manufacturers of level instrumentation, each providing high quality products and proven designs. 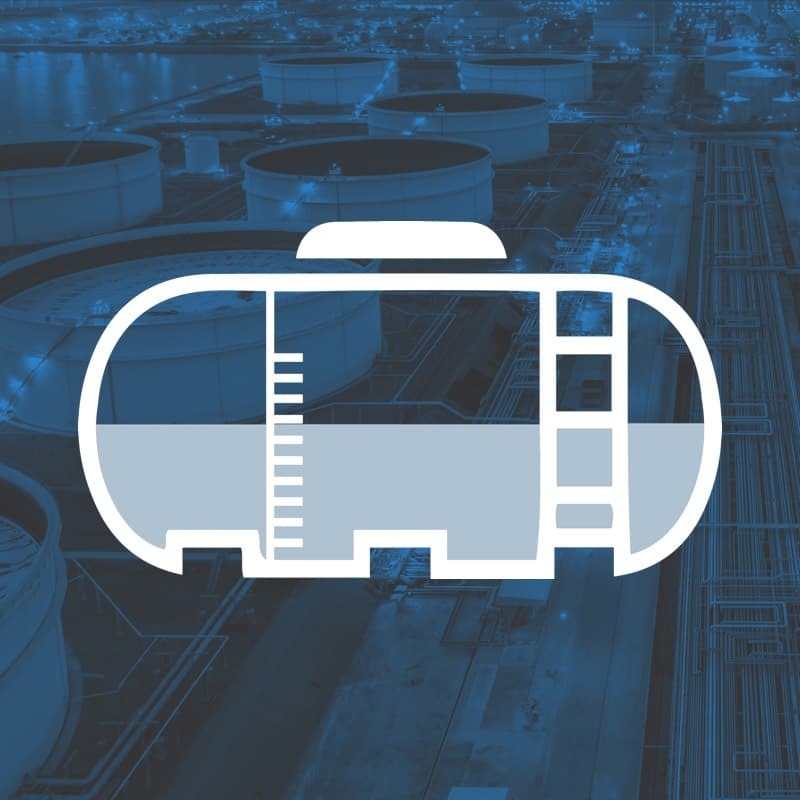 Miller Energy offers a complete range of level indicators, level switches and level transmitters for virtually all liquid, gas, interface, or solid level applications. A Miller Energy Applications Specialist is always available to assist you with any level measurement requirement.